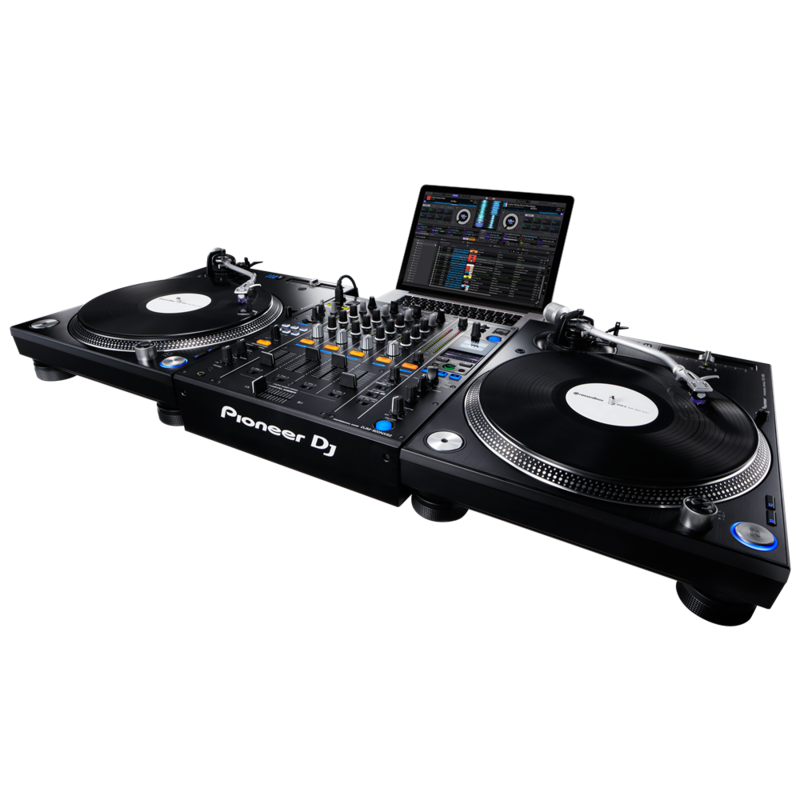 Pioneer DJ is definitely flexing its muscles with releasing a brand spanking new update to its proprietary Rekordbox with Update 4.1. 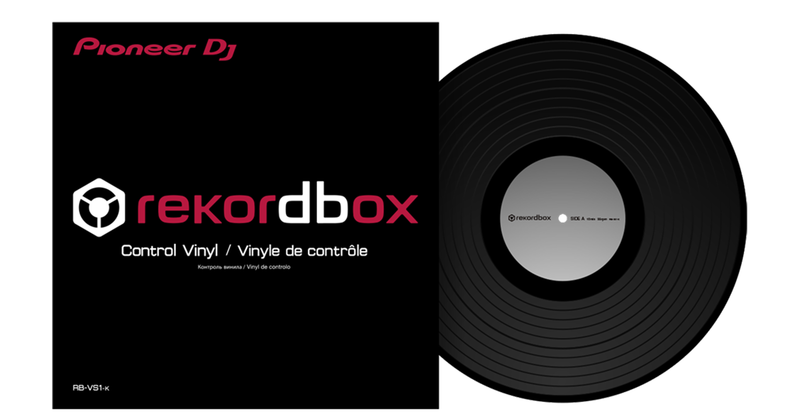 The latest update will allow MIDI Learn functionality and low latency scratch control using Pioneer DJ’s Control Vinyl. 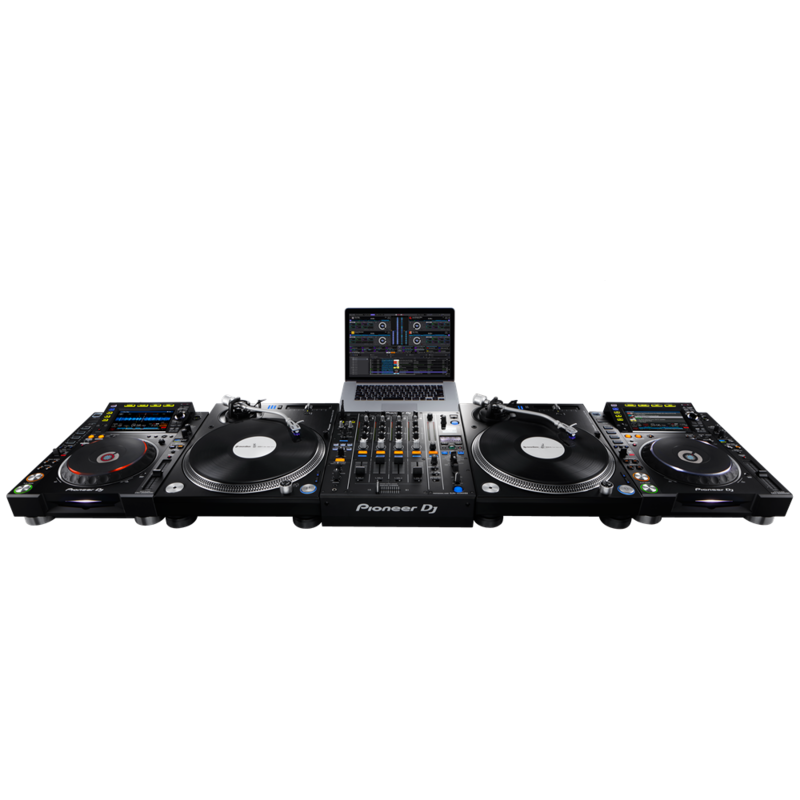 This is definitely going to change the game not only for Pioneer DJ, but for turntablists (scratch DJs), live mixers, and other performance DJs. What can you do with the new update? 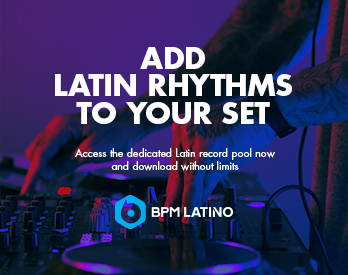 Prep and perform your tracks with the set up of your choice – You will be able to use your rekordbox library to perform across CDJs, XDJs, controllers, and turntables. Rekordbox will also record you performing, so you can hear your sweet cuts after your set. In Relative Mode you can use digital features like Hot Cues and Sync. 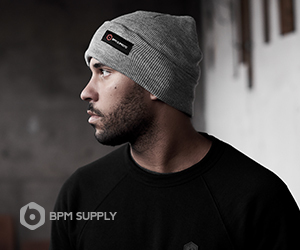 You’re also able to scratch freely, regardless of whether the needle is on the control vinyl or not. 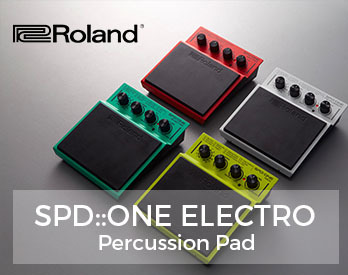 Setup is also cake – the auto configuration feature is just like plug and play; just connect a compatible piece of gear and voilà – instant access to perform. Learn more in the video below and download 4.1 for free here.